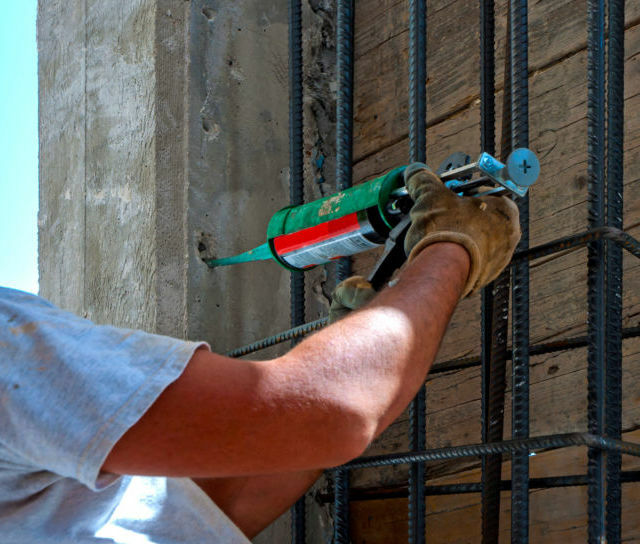 Spray foam insulation products from Twistfix. 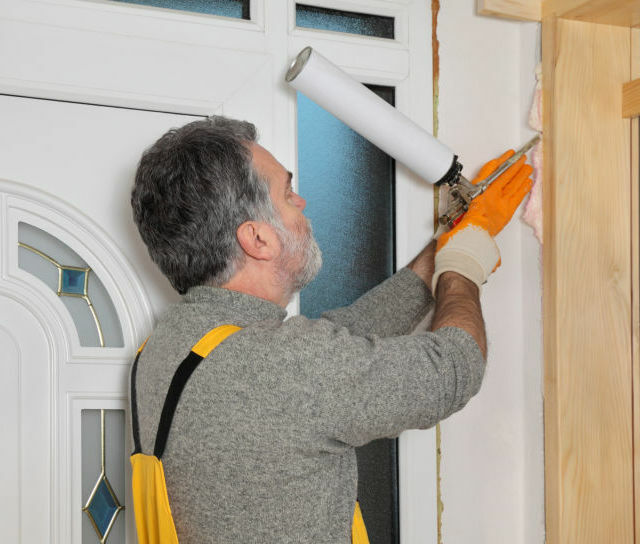 Buy spray foam insulation kits and expanding spray foam. Chemicals that have an instant chemical reaction upon being dispensed are normally mixed as the product is being applied. Resins and foams fall into this category. They are applied through special applicators that allow components to mix whilst being dispensed. Most gunned resin injection adhesives are udispensed via a nozzle having a helix mixing element that mixes adhesive and filler as the resin is extruded. 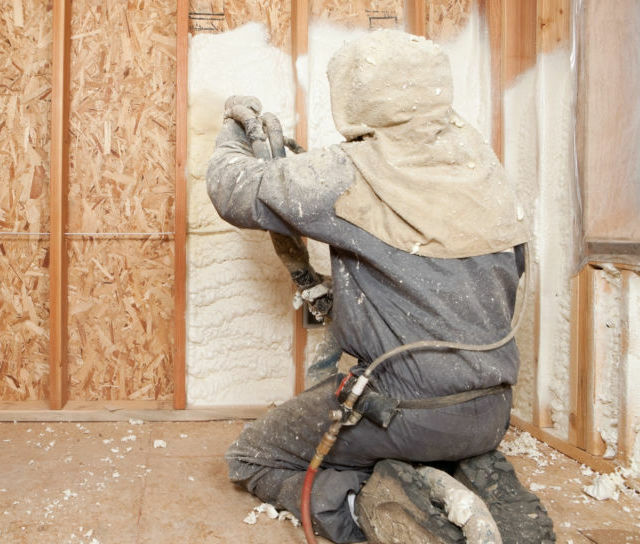 Spray foam insulation is dispensed from pressurized containers, the components mixings or reacting with air to turn from liquid to foam. Most nozzles are low cost consumable items.